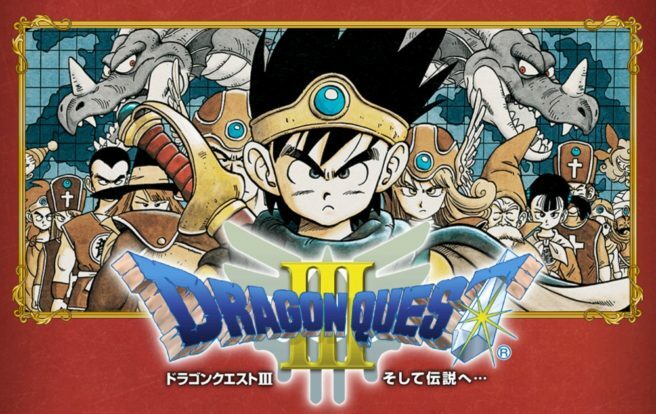 Square Enix has nailed down a release date for Dragon Quest III on 3DS. In Japan, the classic RPG will launch on August 24. The first Dragon Quest and Dragon Quest II previously arrived yesterday. The two games are priced at 600 yen and 850 yen respectively. For Dragon Quest III, Square Enix is upping the price to 1,500 yen.